The most infamous bounty hunter in the entire Galaxy has a trademark blaster. Add it to your collection this Halloween by getting the Boba Fett’s Blaster! 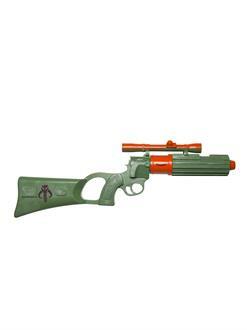 This is the perfect accessory for a costume modeled after the short-lived bounty hunter. The blaster is iconic in its own right. Order it online today with fast shipping!